Do you think you follow your favourite stars religiously? If you gave an affirmative nod, tell us who your favourite star is best friend with?? These two know each other before they started their career in Bollywood. They happened to be co-stars in a film and the film marked the start of their friendship. The duo shared the silver screen for “Break Ke Baad”. This relationship is sort of a secret for many people. “Salman and Ajay Devgn’s friendship goes a long way. They even hold special screenings of their films for each other,” says film PR Shailesh Giri. Their friendship is a rock solid affair and often they are seen partying together. They also hosted the 5th season of “Big Boss” together. 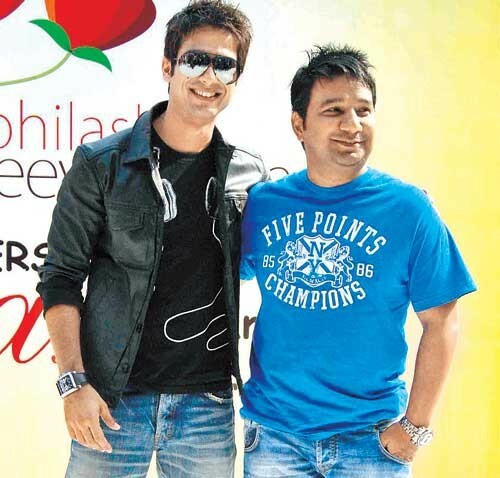 The young Shahid was the first model to act for Ahmed Khan’s debut album Aakhon main tera hi chehra. The actor and the choreographer have spent some golden years of friendship since then. The friendship started from the sets of “Dhoom” and the duo was seen biking together in Bombay streets late at night. They again reunited for “Dostana” and the movie was epic. They both can be seen shopping and hanging out together. 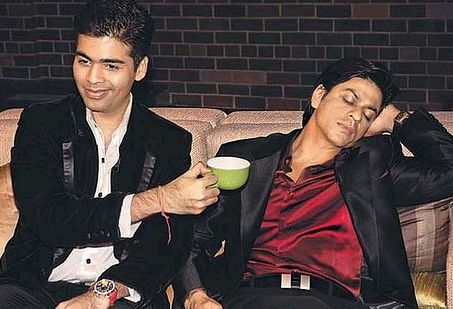 The most stylish duo of the B-town quote each other as their ‘3am friend’. Both the Bollywood beauties were seen as each other’s bridesmaids. They were friends right from the start of Kareena’s career. Despite many rumours of these two being Gay Friends; their friendship is as fresh as new. They both help each other through thick and thin. Both the Gunday of Bollywood have developed a great bond together and can be seen partying and hanging out together. These were some of the Best Friend Jodis from the Bollywood diaries who know how to enjoy together and help each other when situation so demands.